So What Exactly does the Logan Park Neighborhood Organization do? Indeed Brewery has graciously chosen one night to donate proceeds to LPNA through the Indeed We Can fundraiser program. We hope to host bingo once again and need a bingo organizer! Email loganparkna@aol.com if available! Clean Sweep is May 11th! 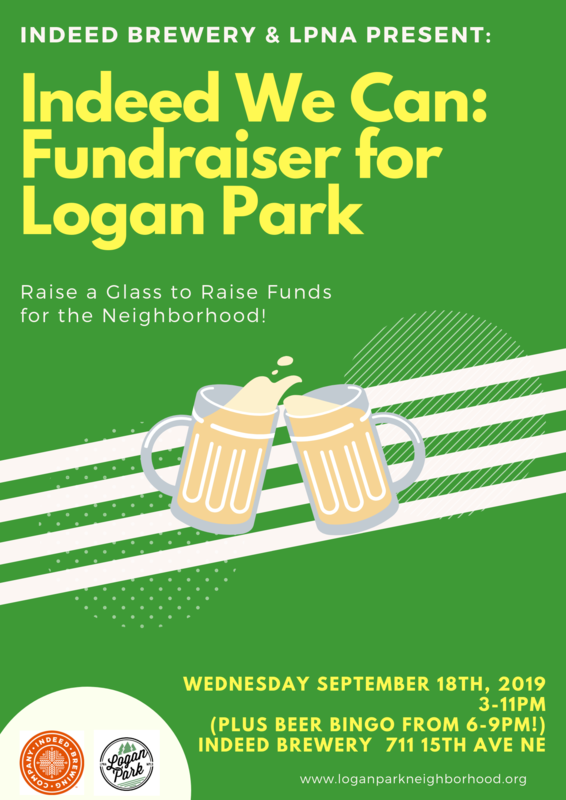 Copyright 2019 Logan Park Neighborhood Association.